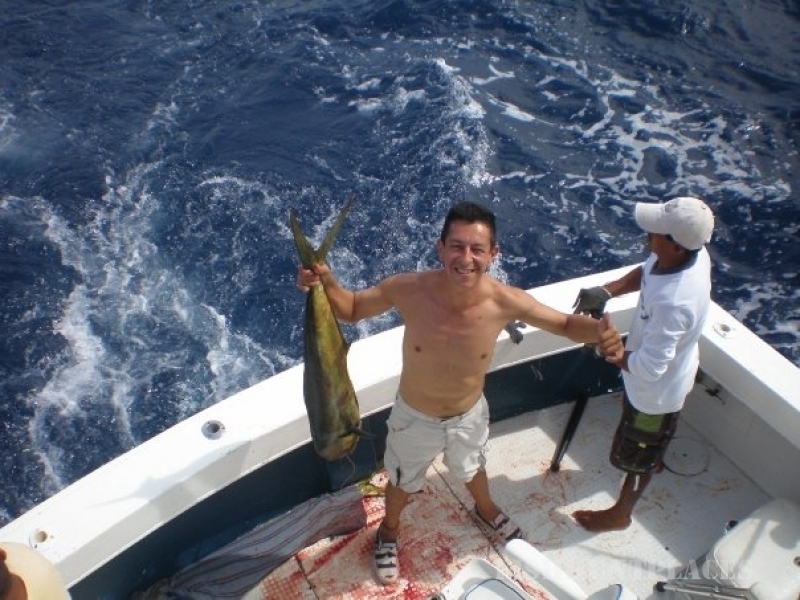 Deep-sea fishing is our passion and we want to share it with you. 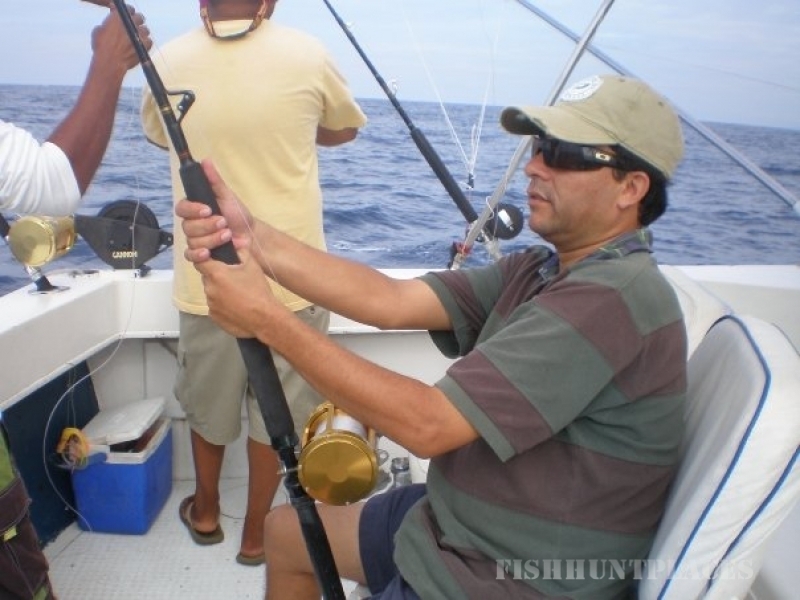 With nearly a decade of experience and as Zihuatanejo Fishing Tournament champions, you can count on us to give you a deep sea fishing experience that you will remember for a lifetime. We are a very well established company with a professional, courteous and uniformed staff that is ready to ensure that all of your needs are met. 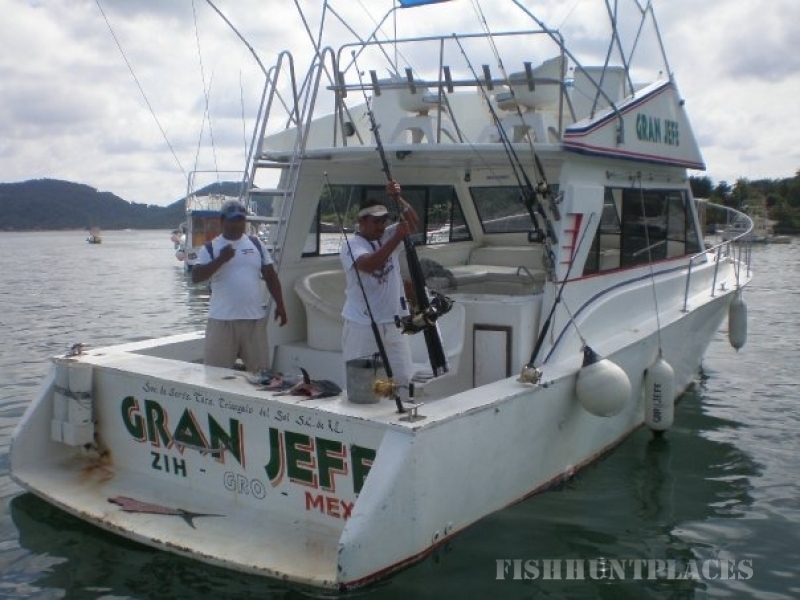 Contact us at fishing@ixtapa-fishing.com or call Mexico from the United States or Canada 011-52-1755-102-4062. All of our staff speak perfect English. We operate a fleet of safe, well equipped motor boats, at excellent rates. 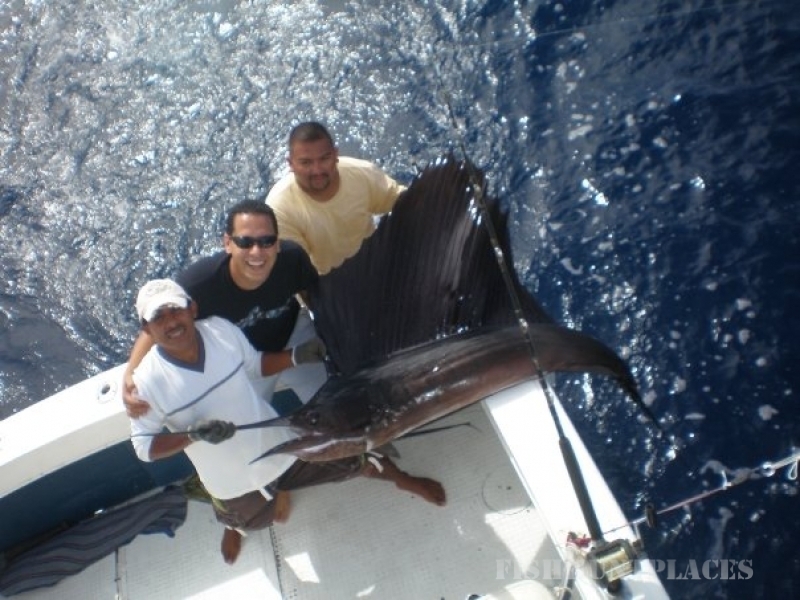 Our well-maintained fleet of boats accommodates parties of all sizes and are staffed with a captain and two crew members who will guide your fishing experience from start to finish, from baiting the hook to filleting the fish. We have an additional mate on each charter to ensure the optimal experience for our customers. As a certified company, all of our boats are stocked with lifejackets for everyone, GPS units, radios and flare guns.